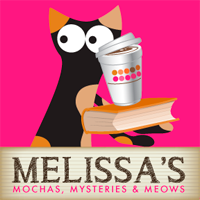 Melissa's Mochas, Mysteries and Meows: Pop-Up Cat Cafe Coming to Dallas! 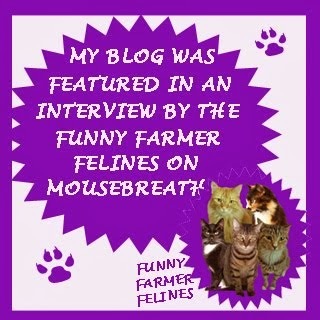 I'm starting to think this blog has found a new calling in reporting on all of the fun cat cafe's opening up all over the country...I just wish Vermont would hurry up and jump on the bandwagon! The Cat Connection, a locally based pet supply store and cat only hotel and spa, will be home to the first Cat Café in Dallas for four weekends starting Saturday August 8th, from 11:00 AM to 4:00 PM. 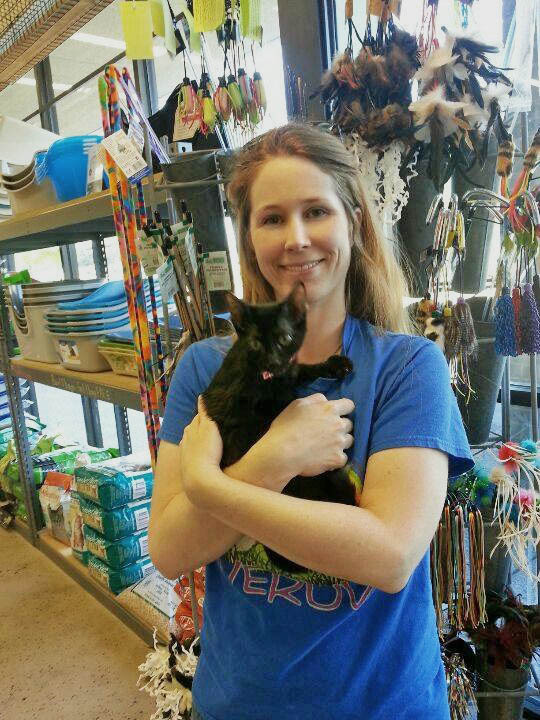 The Dallas Café will be a first for the DFW metroplex and will feature adoptable cats and kittens compliments of various local rescue groups. Guests will be able to play with cats on a first-come-first-serve basis for up to twenty minutes. Operation Kindness will provide adoptable cats and kittens for the Grand Opening on August 8th, and be on hand to facilitate adoptions. 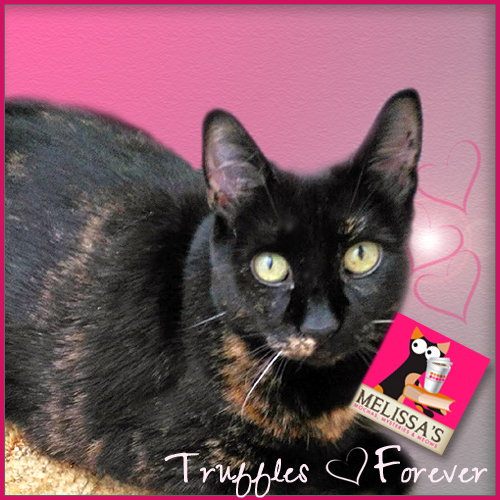 Donations are not required but are appreciated as they will go to support local rescue. 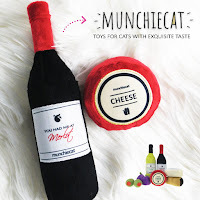 For their launch weekend, guests will have the opportunity to indulge in specialty coffee drinks and treats in addition to meeting a special guest of honor, Instagram star Sauerkraut Kitty. 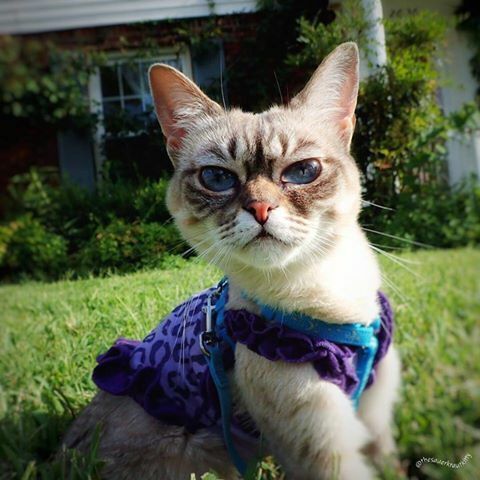 While popular in Japan for decades, cat cafés have become a reality in the United States within the last year. 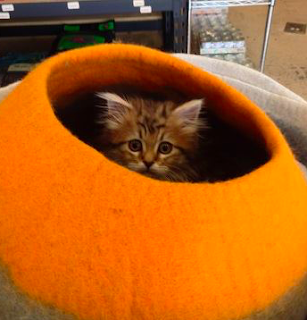 These cafes appeal to a wide audience from those who can’t have a cat due to rental restrictions or an allergic housemate; to those looking to adopt and want to interact more intimately out of their cages to order to get a better sense of a cat’s temperament. 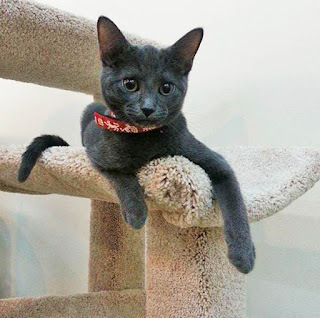 The Cat Café will be open on Saturday August 8, 15, 22 and 29 from 11:00 AM to 4:00 PM CT. For more event details, please visit www.TheCatConnection.com or follow them on social media. They are located at 14233 Inwood Road in Dallas. Uh oh, better keep my momma away or I could end up wif anudder sibling! Sounds like so much fun - wish I could go! 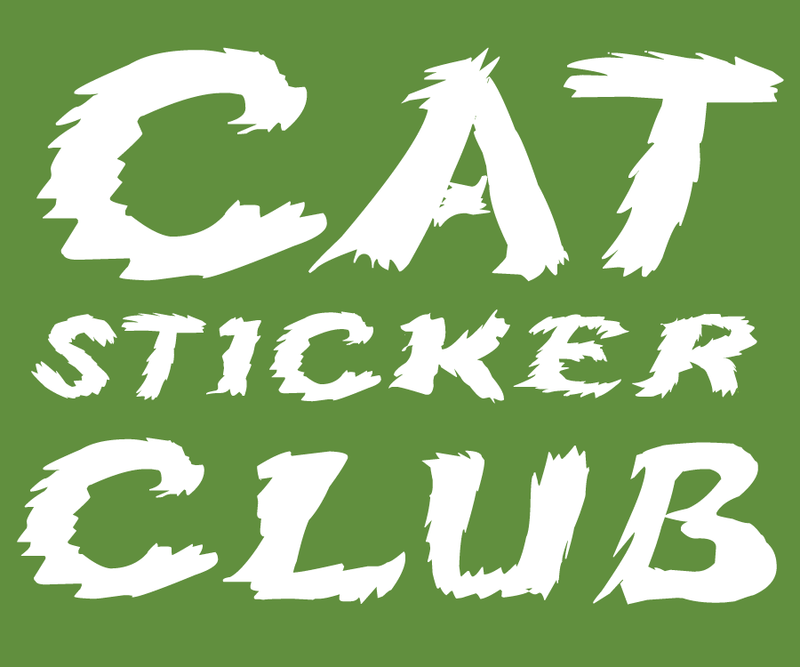 We can't wait until they open a cat cafe in our area. We keep crossing our paws, but so far, there's no cat cafe coming to our area. Maybe someday! We like the idea of cat cafe's. There are 2 in Quebec,Canada and more slated to open in other provinces. Provinces are the same as states. We are Canadian kitties. Sadly, there are no Kitty Cafes in our province of Nova Scotia. It is really interesting to see how different cat cafes run things. 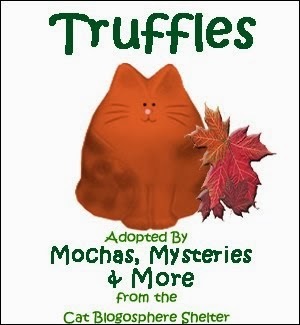 I hope this new pop-up cafe increases adoptions for the rescues featuring their kitties there! I would enjoy visiting a cat café, if only for the purrs and hugs. We are glad these places are appealing to more places around the US. We hope this trend continues and maybe one day we'll have one in Northern FL. Whoa! They be popping up all over! Soon every town (escept ours) will have one. How Cool!!! We know Errin and wish her all the success in the world! ...still waiting for a Minneapolis cat cafe! I think there is one in London now!! 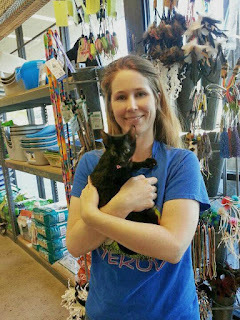 It is a good idea to feature adoptable kitties! We just had an event here and it was amazing! It was gorgeous, the size of the event locations holds a pretty large group of people, but still brings a very intimate atmosphere.